In 1990, Art Monthly’s founding editor Peter Townsend began commissioning artist prints offered for sale to readers and subscribers. Some of the original archive is still available for purchase. Purchase here or for further enquiries, email artmonthly.admin@anu.com.au or call +612 6125 3988. In 1990, Art Monthly’s founding editor Peter Townsend began commissioning artist prints offered for sale to readers and subscribers. Some of the original archive is still available for purchase. Purchase here or to for further enquires email artmonthly.admin@anu.com.au or call +612 6125 3988. 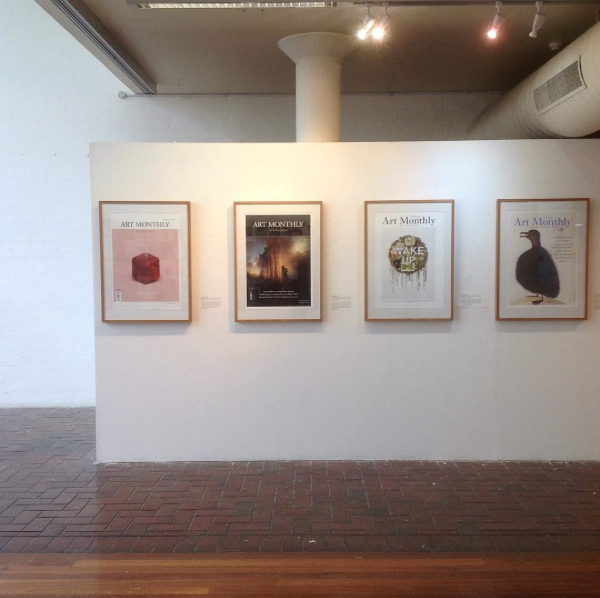 Following our 30th anniversary celebration show '300 covers: ART MONTHLY in Australia 1987-2017', poster-sized prints of our covers are available for purchase as inkjet pigment prints on archival rag, for AU$295 plus postage, unframed. To order a print, please choose a cover from our archive and email artmonthly.admin@anu.edu.au or call +61 (0)2 61253988 with your request.